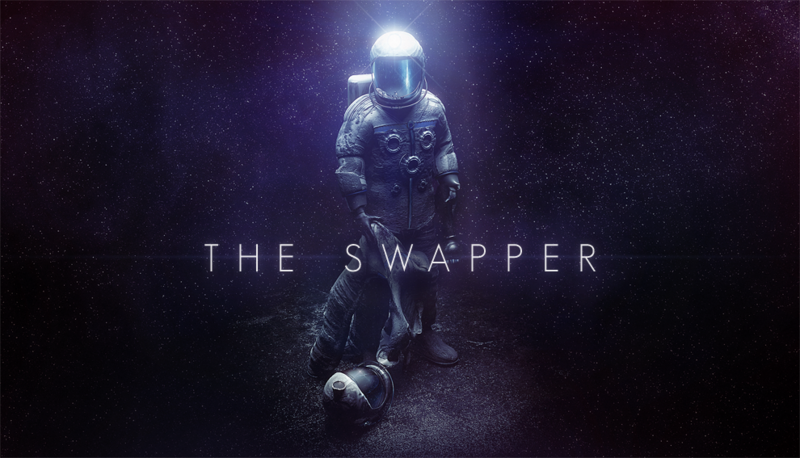 The Swapper swaps release date! Curve Digital has announced today that the PlayStation version of the award-winning puzzle game, The Swapper, will now be released on August 5th in North America and August 6th in Europe. The original planned release date for the game was June 24th. The games release has been pushed back to allow developer of the PlayStation versions, Curve Studios, extra time to polish the Vita and PS3 versions of the game, which have required extra optimisation.